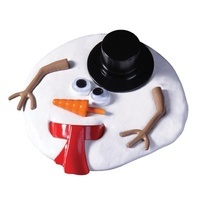 Frosty The Melting Snowman | Create your own Snowman and watch him melt! Brrrrr, a meltingly fun experience! Into a puddle before your eyes! 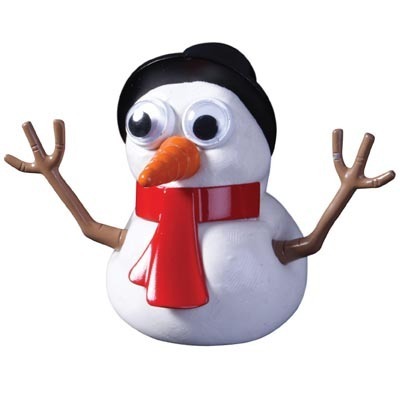 Experience the thrill of building a snowman without the frustration of waiting for perfect snow! Frosty the Snowman comes with everything you need to build a friendly snowman, including melting white putty for extra realism! 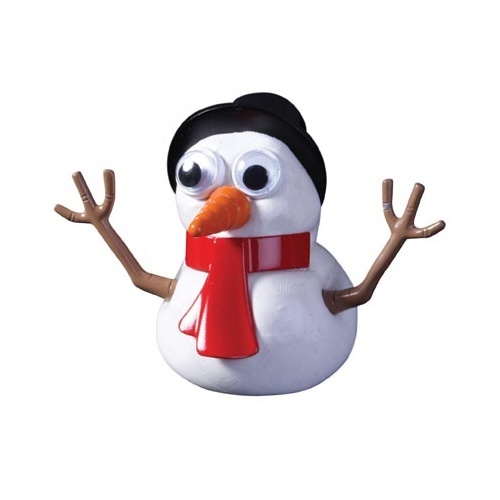 Build him by adding his arms, hat, eyes, nose and scarf! Watch Frosty melt into a gooey pool of goo before your eyes so you can build him time and time again! Dimensions of tub: 10cm x 8.5cm.